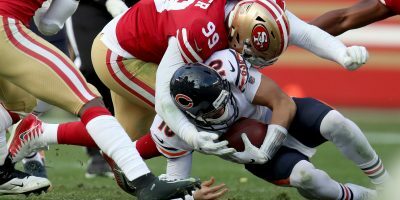 The San Francisco 49ers are set to play their home-opener as Jimmy Garoppolo and company take on their second consecutive NFC North opponent Sunday afternoon. Facing his former coach, Matt Patricia, and the Detroit Lions, Garoppolo will be presented with a unique opportunity to rebound from his first loss as an NFL starter. Along with that, here are four things to pay attention to for 49ers-Lions. 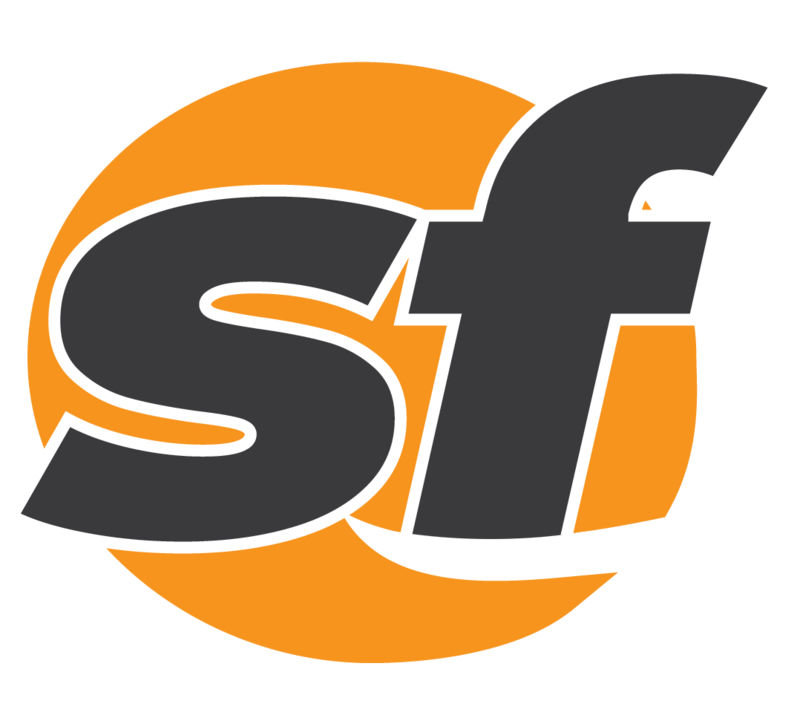 Garoppolo spent his first three seasons in the NFL in a particularly unique situation. While backing up future Hall of Famer Tom Brady, Garoppolo also was tasked with preparing the Matt Patricia-led New England Patriots defense as the quarterback of the scout-team offense. Now in the driver’s seat of his own offense as the bona fide starter in San Francisco, Garoppolo will face off against Patricia once again, only this time on truly opposing teams. 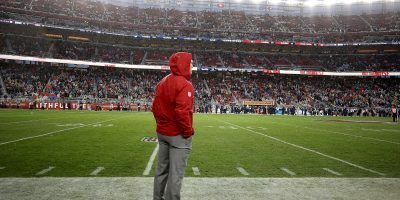 Both the 49ers and Lions will enter Sunday’s game 0-1 but while their records suggest the two teams are facing the same circumstances, each team suffered very different losses. 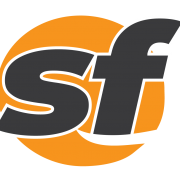 In San Francisco’s case, an eight-point loss to a Super Bowl contender in the Minnesota Vikings reflected a respectable effort that was accompanied by several botched opportunities. Detroit, on the other hand, experienced a 48-17 Monday Night walloping against the openly rebuilding New York Jets. 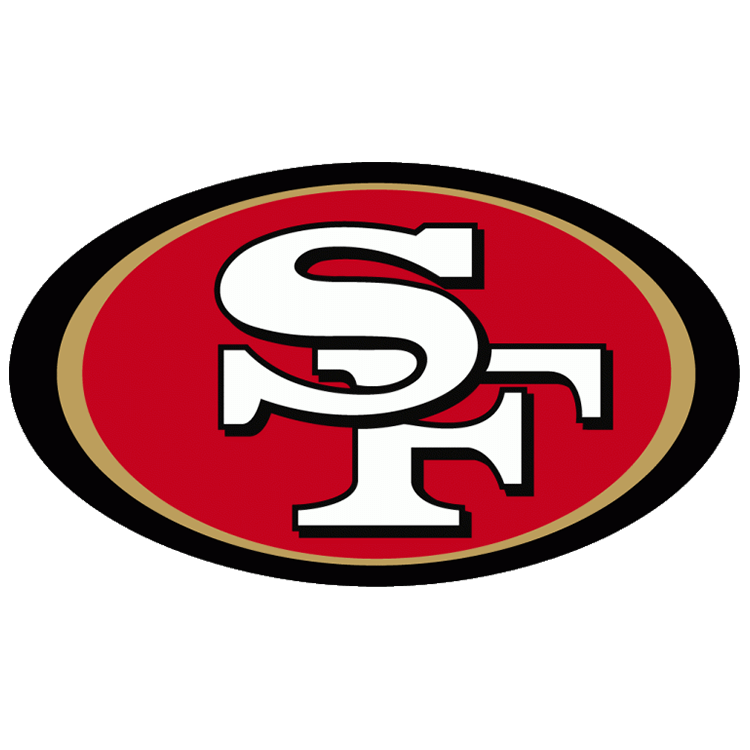 After both Week 1 starter Mike Person (foot) and backup Joshua Garnett (toe) went down against Minnesota, the 49ers have elected to start undrafted rookie Najee Toran. Toran, an Honorable Mention All-Pac 12 selection in 2017, played his collegiate career at UCLA where he started in 24 games for the Bruins. 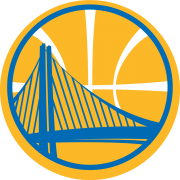 San Francisco signed Toran to their practice squad just before the start of the regular season and called him up to the active roster on Wednesday. The Lions offense allowed the Jets to do something in Week 1 that hadn’t been done in their franchise since 1999: Intercept five passes in one game. 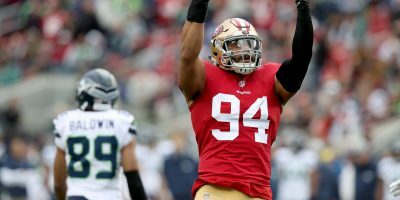 Those five interceptions are, in part, why New York was able to roll to a 48-17 victory over Detroit on Monday and with those same Lions coming to town on a short week, the sky could be the limit for the 49ers defense. The 49ers will trot out a secondary that looks to be vastly improved from only a season ago. With Richard Sherman now in the mix, Ahkello Witherspoon in his second year as a pro and Jaquiski Tartt primed to come back from a disappointing 2017 season marred with injury, passing the ball shouldn’t be easy for Matthew Stafford and the Lions offense. Sherman, the clear-cut leader of the 49ers secondary has recorded 32 interceptions over the course of his seven-year NFL career. With the rest of the 49ers defensive backs under his guidance, that success has a chance to be shared. 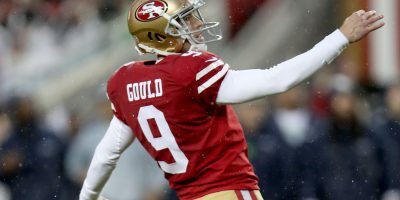 The 49ers gave up only 227 yards through the air against Kirk Cousins and the Vikings in Week 1 (10 yards below their 2017 average (according to ESPN.com) so expect them to continue that trend as a this struggling Lions offense enters Levi’s Stadium. The one area of the secondary that does warrant concern is the position of free safety as Adrian Colbert (hamstring) is listed as questionable after being limited in Friday’s practice. In his place, rookie defensive back D.J. Reed is expected to start according to the team. Reed played two season at Kansas State where he started in 24 games and recorded 106 tackles and seven interceptions. 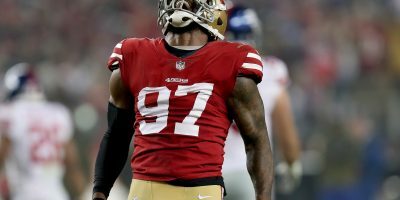 Richie James Jr. made himself nearly impossible to cut after having perhaps the most successful preseason of any 49ers rookie. Catching 15 passes for 192 yards over the course of four preseason games, James was by far the 49ers most productive receiver. 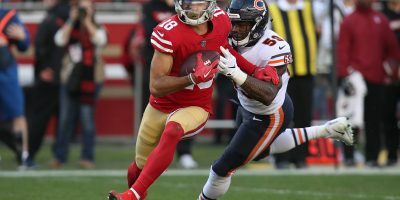 With starting wideout Marquise Goodwin (quad) ruled out after sustaining a leg contusion in the 49es 24-16 loss to Minnesota, fellow rookie receiver Dante Pettis will be thrust into a starting role leaving his backup spot open. James was a healthy scratch in Week 1 due to a coach’s decision but will now at least be an available option for the 49ers against Detroit. Standing 5-foot-9, James is a reliable option in the slot and his 4.40 40-yard dash time will allow him to make plays in the open field. If that wasn’t enough, he is also an option at punt returner.